Awesome lot in Perkerson Park neighborhood. Just steps to the South River and bordered by a seasonal creek, this intown gem could be your next dream home, or a great new build opportunity. Property secured with chain link topped with barbed wire. 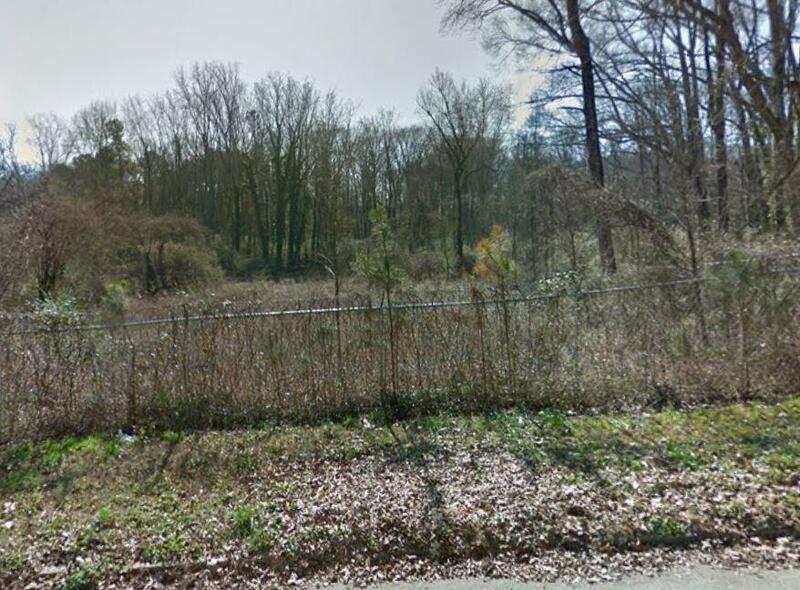 Ideal lot for someone seeking an intown oasis with plenty of shade trees on this level lot. In an established neighborhood with lovely neighbors.